Making people feel better for over 35 years! 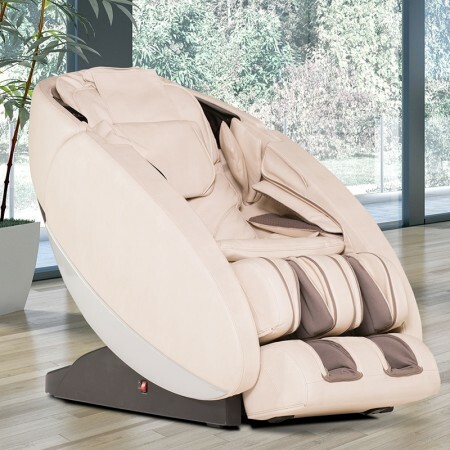 As the leading supplier of Massage Chairs in the United States, Human Touch has developed state-of-the-art massage and other wellness products designed to replicate the techniques used by massage professionals and deliver life-changing benefits of massage to people on a daily basis. 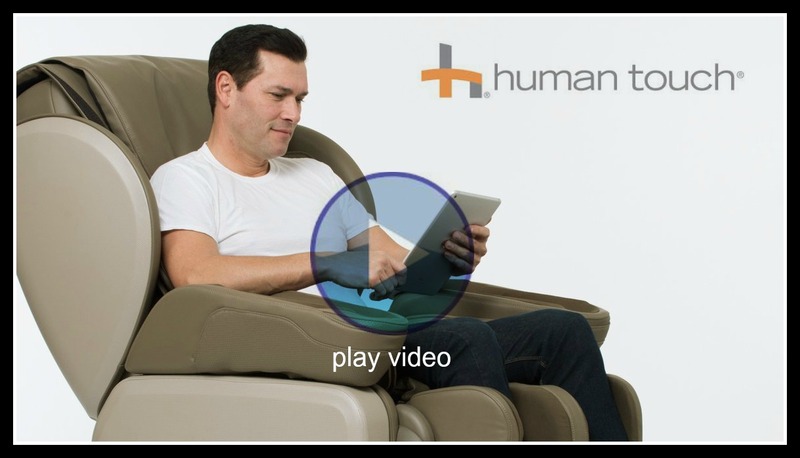 With a proven history of successful innovation and an unwavering commitment to pioneering groundbreaking wellness solutions, we enable people to alleviate pain, escape stress, and enjoy more productive lives. 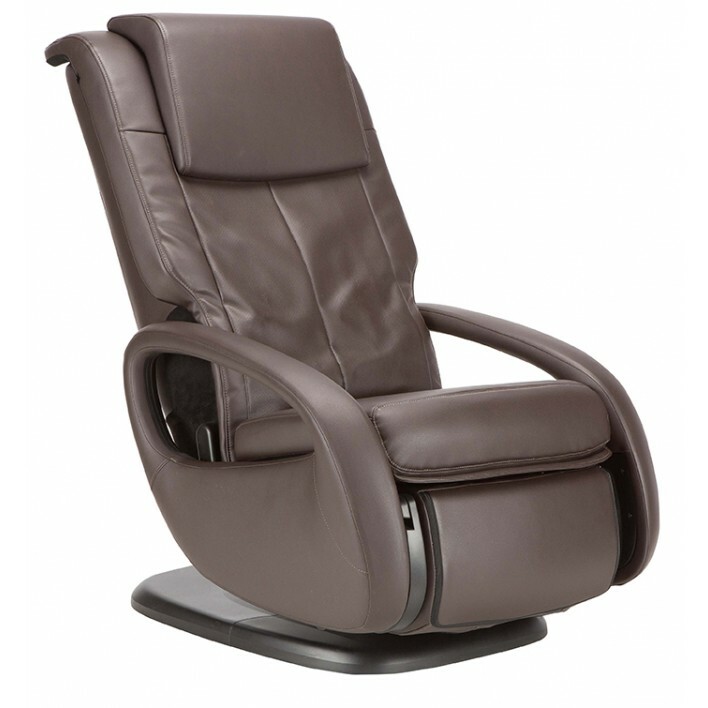 The Novo XT2 Ascent Series Massage Chair is designed to bookend your daily routine with relaxation and rejuvenation, empowering you to feel your best. The Novo XT2 offers exclusive technology and the industry's best features. 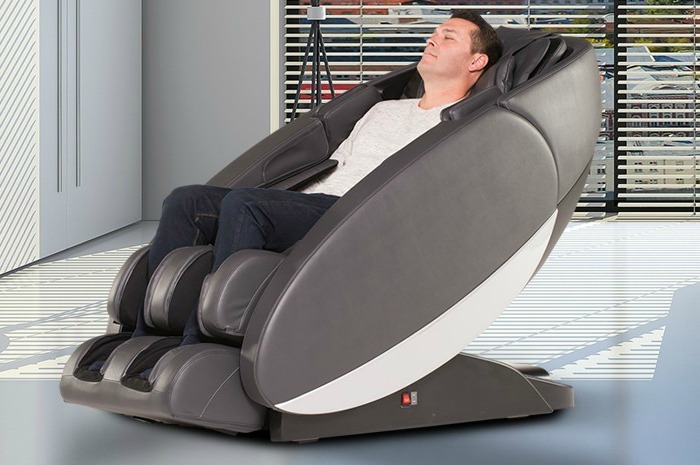 The ZeroG 5.0 is delivers a remarkable full body massage using Human Touch Technology specifically designed to enhance the way you feel. 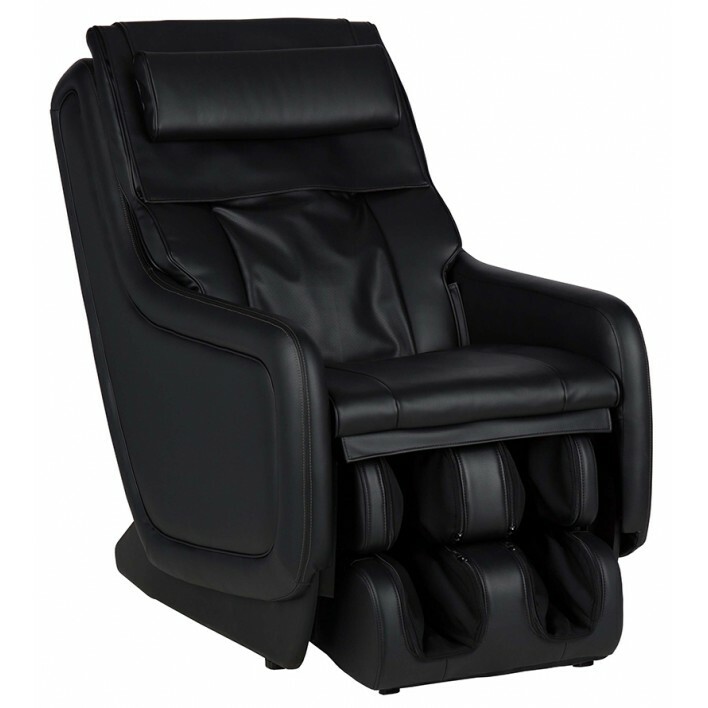 Sit in style and elegance while you experience soothing comfort, with 3D orbital massage technology that will leave you feeling deeply relaxed and restored from head to toe. 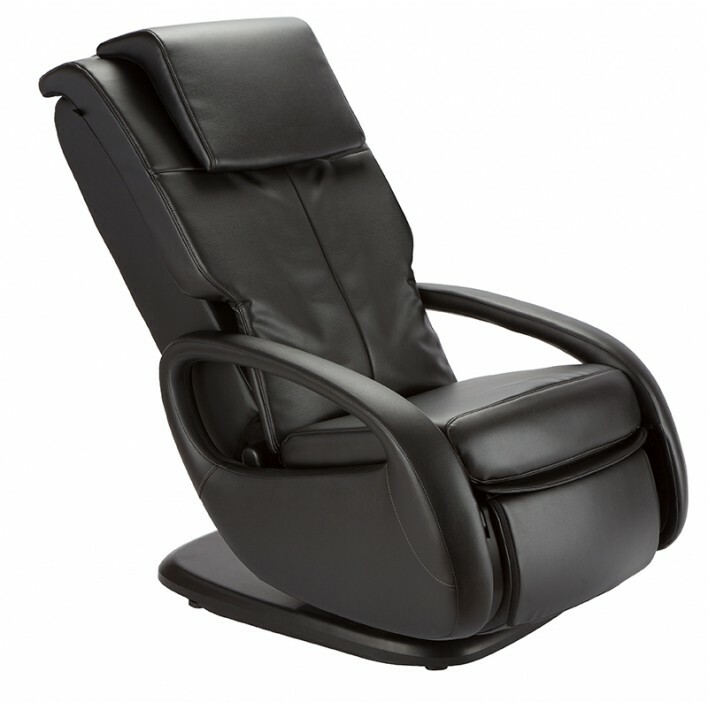 Let every muscle in your back, neck and shoulders surrender into relaxation with an unparalleled massage solution.